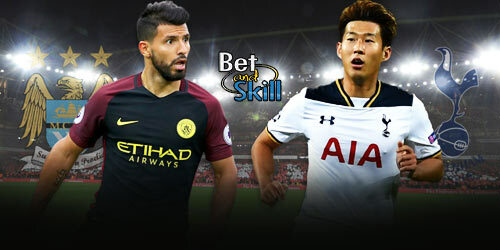 Saturday’s late kick-off in the Premier League sees a mouthwatering clash at the Etihad Stadium as Manchester City take on Tottenham Hotspur. Can Mauricio Pochettino's in-form Spurs serve up a hammer blow for Pep Guardiola's struggling City side? 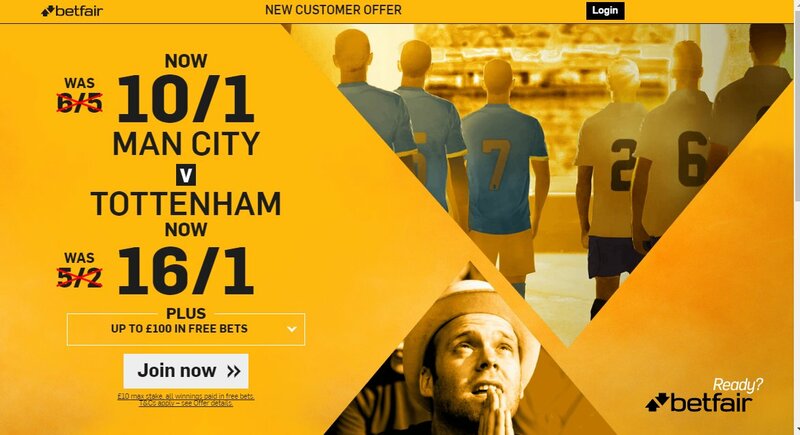 This article contains our Man City v Tottenham betting preview with predictions, betting tips, starting line-ups, team news, enhanced odds, bookmakers promotions and exclusive no deposit free bets on this clash! Manchester City were hammered 4-0 by Everton at Goodison Park at the weekend, meaning they have lost 2 of their last 3 games in the top flight. The Citizens have won four and lost four of their last eight Premier League matches and have gradually slid out of the top for and are now resting on 5th spot with 42 points and City's boos Pep Guardiola has admitted his side are out of the title race. Anyway, Man City have won three successive league matches on their own turf and beat 5-0 West Ham in the FA Cup on Janusry 6. City's boss Guardiola will be able to call upon new boy Gabriel Jesus, who has been cleared to make his debut by the FA. He is likely to stick with the same side that lost to Everton. That would see Pablo Zabaleta starting in midfield alongside Yaya Tourè as Fernandinho is still suspended and continues to serve his four-match ban. The only change that could be made is Aleksander Kolarov for Gael Clichy while upfron the likes of Raheem Sterling, David Silva and Kevin De Bruyne will support Sergio Aguero. Ilkay Gundogan, and Vincent Kompany remain sidelined. Tottenham have won their last 6 matches in Premier League and now sit in 2nd position in the table standings. 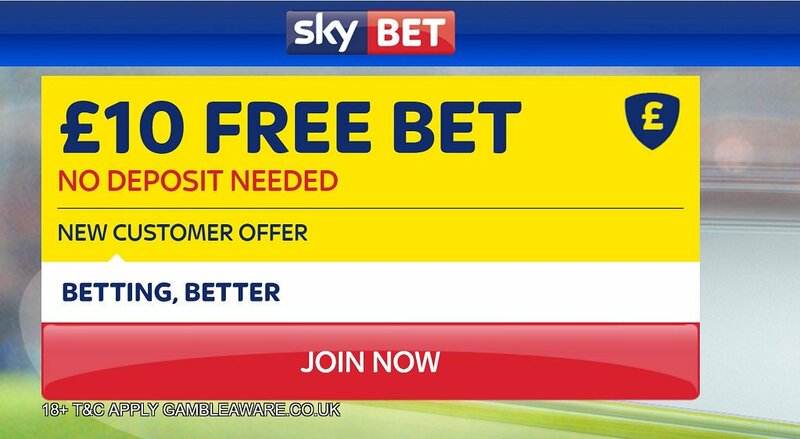 They hammered West Brom 4-0 at White Hart Lane on Saturday and have scored at least 2 goals in their last 6 league matches. When visiting top sides this season Spurs have drawn 1-1 at Arsenal and they lost 2-1 at Chelsea and 1-0 at Manchester United. 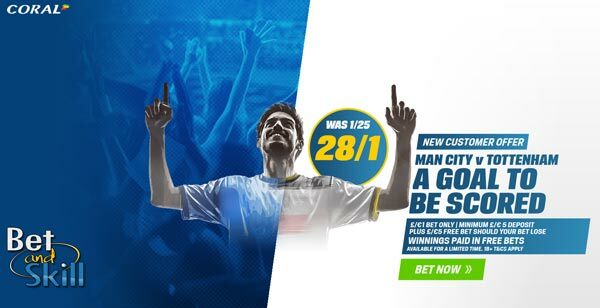 In terms of direct encounters, Tottenham have won their last 3 matches against Man City in all competitions, including a 2-0 win coming in the reverse fixture back in October. Jan Vertonghen sustained an ankle injury last time out and is expected to miss the next six weeks of action. Mauricio Pochettino could revert back to the 4-2-3-1 formation or keep faith in his 3-4-2-1 system. In the latter case, Ben Davies and Kevin Wimmer are battling to replace the Belgian in defence. No changes are expected in attack where Dele Alli and Christian Eriksen will start as offensive midfielders behind the lone striker Harry Kane. Erik Lamela still isn't ready for a return to action. 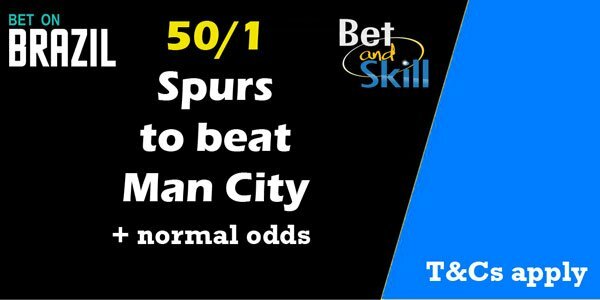 "Man City v Tottenham predictions, betting tips, lineups and free bets (Premier League - 21.1.2017)"